The patients at Gajendra Narayan Singh Sagarmatha Hospital are facing crisis due to the shortage of medicine to cure Kalajar (Leishmaniasis) diseases. The government had declared to provide free medicine to treat this disease with the objective of eradication until 2020 but, despite of this, patients suffering from this disease are deprived of receiving treatment due to the shortage of medicine. 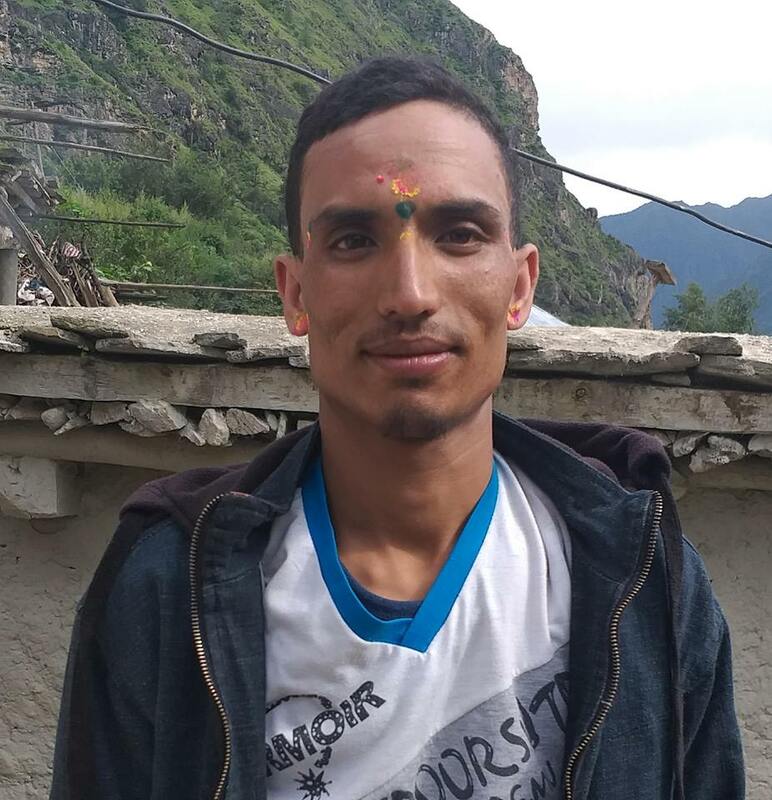 Madhu Ram Sada, 35 of Chinnamasta Rural Municipality-7 is suffering from Kalajar and doctor said that he needs special treatment to cure this disease however there is no medicine available in the hospital. He is referred to Dharan for treatment however due to his financial condition he could not get treatment. The hospital source said that from the past four years no patients were found to be suffering from this disease and the supply for the medicine was stopped. However, the hospital has demanded for the medicine but, still no medicine to cure Kalajar is available in the hospital.